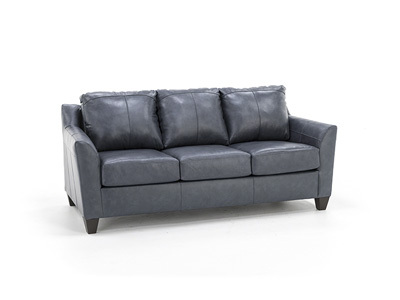 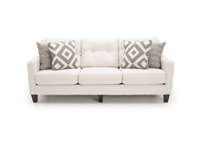 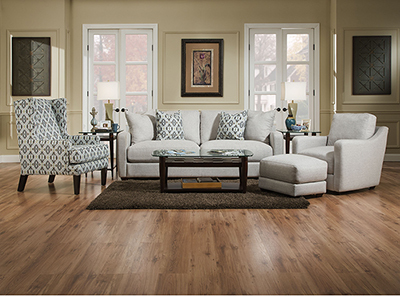 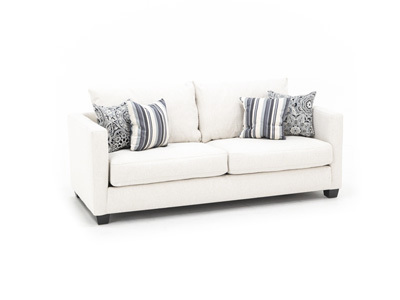 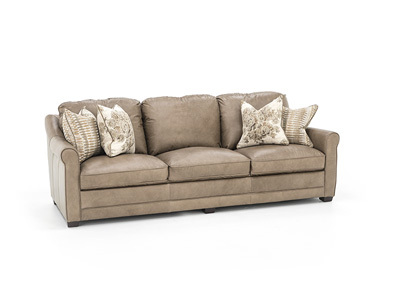 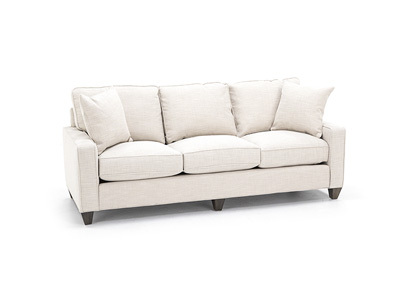 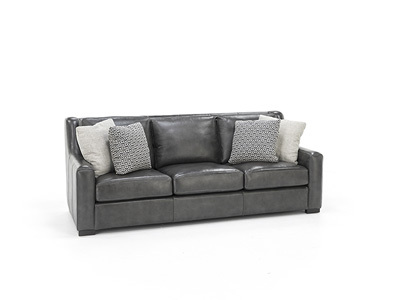 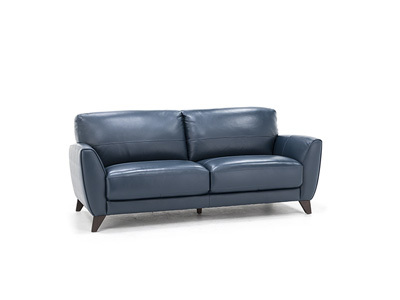 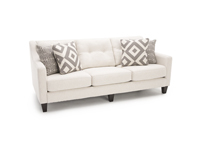 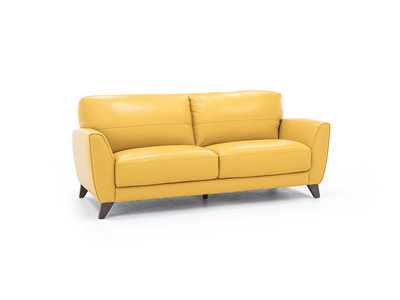 Contrary to its name, the Glacier sofa will add warmth and comfort to your living space. 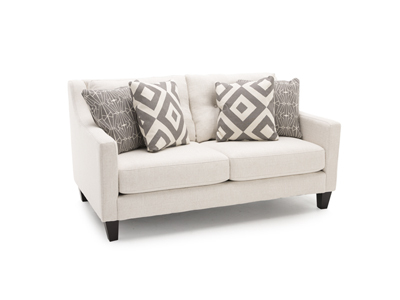 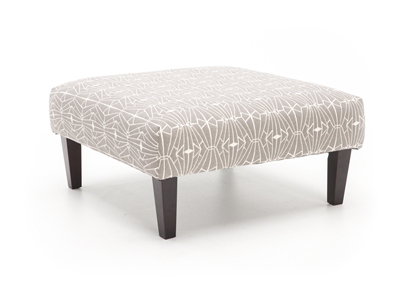 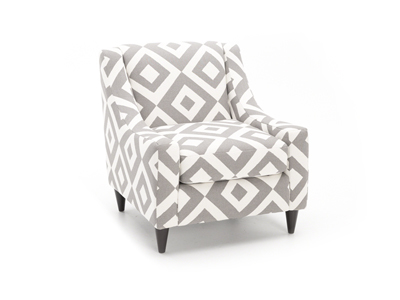 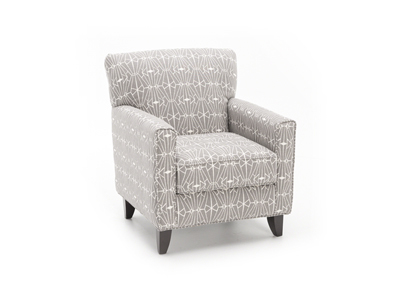 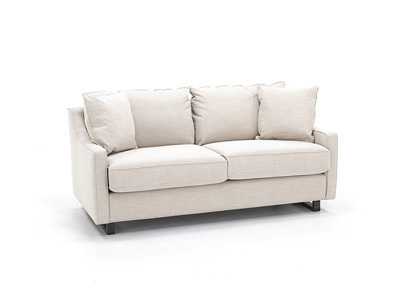 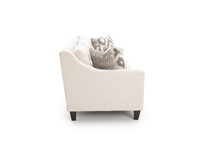 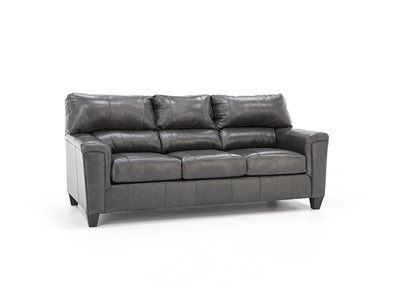 It has a modern design, but still offers hours of comfort thanks to high-density, resilient seat cushions. 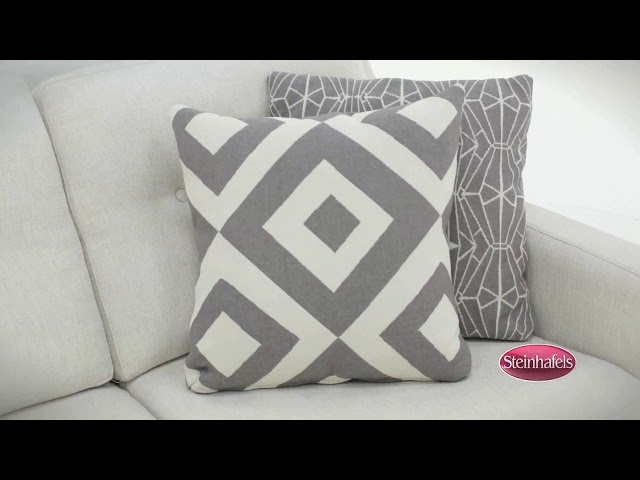 Flippable seat cushions make for easy care and cleaning.